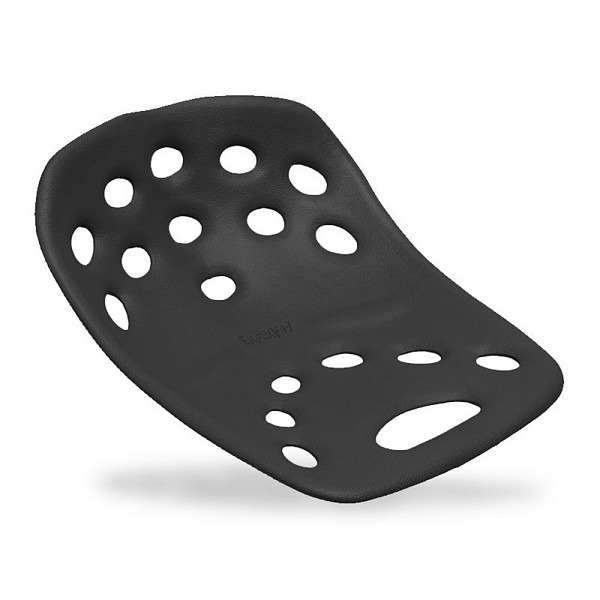 The BackJoy SitSmart Posture+ is designed to allow you to sit in the perfect posture at any time and on any surface. The balanced design of the Posture+ helps hold the pelvis in its optimal tilt, while engaging and strengthening core, back and postural muscles. This easy to use device is the most effective way to ensure correct sitting posture and a healthy back!